We had so much fun playing in the snow during Kandi & Stephen’s engagement session! They were engaged in December, and wanted to celebrate that by doing their photos in the snow. I love how they turned out! I’m so excited for their wedding this summer at the Fair Harbor Marina in Grapeview! It will be completely different from their snowy photos, but sure to be just as gorgeous! Categories: Engagement, Engagement and Couples | Tags: alpental, engagement, engagement session, fair harbor marina, grapeview, jp photography, mountains, photographer, pnw, seattle, snoqualmie, snowy engagement, Tacoma, tacoma wedding photographer, university place, wedding, wedding photographer | Permalink. Enjoy some of my favorites from this fabulous day! Categories: Wedding | Tags: 2014, couples, edgewater, edgewater hotel seattle, engagement, jp photography, jp photography tacoma, pacific northwest, perfect day, photographer, photography, photos, pierce county, rainy day wedding, seattle, seattle wedding, seattle wedding photographer, Tacoma, tacoma wedding photographer, university place, wedding, wedding special | Permalink. I am in love with the setting and feel of this engagement session! Melissa and Ted wanted to do their engagement session at their home, and I’m so glad we did! They live in a beautiful area. We even walked through the woods to a tiny cabin for some romantic shots deep in the forest :) I am really looking forward to photographing their wedding this August at The Barn on Jackson! I already know it’s going to be a beautiful celebration for these two! Categories: Engagement and Couples | Tags: 2014, barn, cabin, centrailia, chehalis, chehalis wedding photographer, country, couples, eatonville, engagement, engagement photographer, engagement session, Fall, forest, jp photography, jp photography tacoma, mt rainier, outdoors, photographer, photos, seattle, seattle wedding, seattle wedding photographer, session, summer, Tacoma, tacoma wedding, tacoma wedding photographer, the barn on jackson, university place, university place photographer, wedding, weddings at the barn on jackson, woods, woodsy, woodsy engagement session | Permalink. ….and that’s a wrap! | 2013 Review | Thank you all! Categories: Business Announcement, Personal | Tags: 3 month, 6 month, 9 month, Baby, birthday, bob goff, cake smash, eatonville, engagement, ft steilacoom, kid president, love does, love does tacoma, mayflower dairy, Newborn, park, photographer, pierce county, puyallup, seattle, Senior, senior model, senior photos, senior rep, Tacoma, tacoma convention center, tacoma photographer, university place, university place photographer, wedding | Permalink. The Cutest Couple’s Christmas Photos!! My friend and fellow photographer, Rebecca, and I, recently did Christmas photo sessions for each other. She did photos of my husband and me at a Christmas tree farm, and then I did photos of her and her husband at an old, and very cool, dairy farm! Rebecca is the girl behind Rebecca Anne Photography, check out her stuff! It’s always so much fun when we get to spend some time together, and this time was no exception!! Though, I was a little nervous at first, being the photographer for another photographer I have to admit! Rebecca put so much thought into this session, she made and brought along the cutest props! Her and her husband are so super duper ridiculously cute together (yes, that many superlatives are necessary to accurately describe the degree of their cuteness)! I think I was smiling the entire time I was editing these, I just can’t get over their adorableness!!! Categories: Engagement and Couples | Tags: Christmas, Christmas photo sessions, Christmas tree farm, couples, engagement, fellow photographer, fredrickson, husband, jp photography, mayflower dairy farm, outdoors, photo, photographer, photography, photos, photoshoot, pierce county, puyallup, Rebecca Anne Photography, seattle wedding photographer, session, Tacoma, tacoma photographer, tacoma wedding photographer, university place, wedding, wedding photographer, wedding photography, wife | Permalink. I LOVE Family Photography Sessions at the Puyallup Fair! It’s baaaaack! One of my very favorite places to shoot at… The Puyallup Fair! Oh man, there’s so much photography goodness about the fair! It’s a great place to capture kiddos having a blast and being themselves, couples snuggling up all cute and cozy on the ferris wheel, and I love the all the bold colors everywhere for high school senior sessions! My husband and I went this week and I was quickly reminded of everything I love about shooting there. Here’s a couple quick iphone shots of my husband and I “doing the Puyallup” this week, followed by some professional images from one of my favorite family sessions there last fall. Categories: Babies & Kiddos, Family, Personal, Seniors | Tags: adventure, bold colors, carnival, Children, class of 2014, couples, do the puyallup, engagement, Fall, family, family sessions, favorite family, ferris wheel, fun, high school, high school senior photo, husband, iphone, jp photography, kids, married, Maternity, outdoors, photo shoot, photographer, photography, photos, photoshoot, professional images, puyallup, puyallup fair, seattle, senior model, seniors, session, siblings, special, Tacoma, the fair, university place, WA state fair, washington state fair | Permalink. Let me just say, two of my very un-favorite things are being cold and being wet…. BUT two of my most favorite things are Couple’s Sessions and fantastic clients that are up for anything!! That being said, I absolutely loved this session with Tia & Worth! I do love a session in the snow, very much. However, we were not expecting snow or even rain this day! When I left my house, the skies were dry and by the time I arrived to meet Tia and Worth it was like a whole new season! They didn’t think twice about facing the rain and snow, they were such troopers, and it made for some incredible images!! Such a gorgeous couple, these guys made my job easy! Their pups were so cute too. One was so playful and the other had a bit of an attitude ;) I say that in a very loving way. 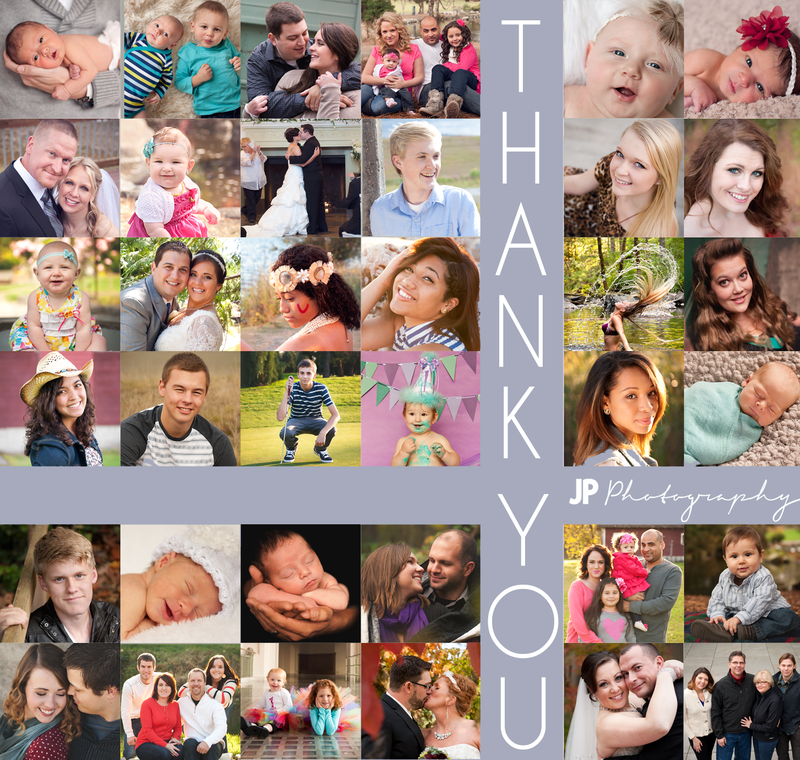 It was fun to include them in our session! By the end of our session the snow had turned to pouring rain. Which doesn’t sound ideal for a photoshoot but I think it completely upped the romance level in these images. Thank you so much Tia & Worth for an incredible session!! Categories: Engagement | Tags: adventure, couples, dogs, engagement, fall city, outdoors, pets, photography, photoshoot, pouring rain, rain and snow, rainy, seattle, snow, umbrella | Permalink.